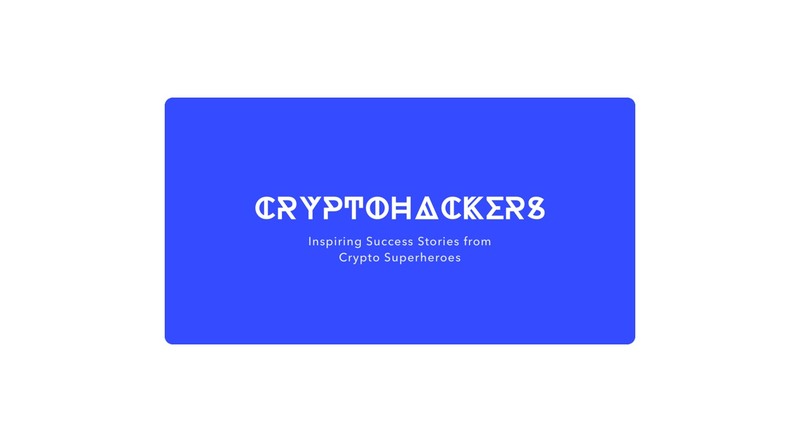 CryptoHackers interviews blockchain heroes. Founders and industry leaders tell success stories about their apps, startups, ICO and other cryptocurrency-related projects. I interview every CryptoHacker personally and create a unique set of questions. That is why content is always exciting. 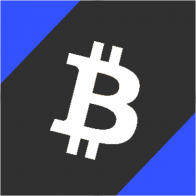 Nicolas of Delta – the crossplatform cryptocurrency portfolio app. 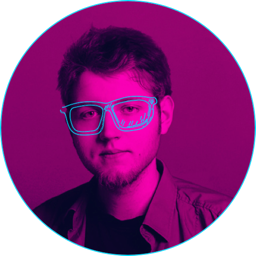 Jameson Lopp – Bitcoin influencer and engineer at BitGo. If you want to never miss exciting interviews, you can sign up the newsletter. CryptoHackers also runs Twitter and Facebook. The mission of CryptoHackers is to create a strong connection between crypto founders and their audience. I want to create a place where anyone can easily reach the creator of his favorite app and ask a question. It's a win-win for both creators and users. So there is a Telegram Chat for that. Welcome! By the way, If you have a nice mature blockchain project, you can apply here. So happy to announce the new interview on CryptoHackers! This time Mister Lavrov - the professional trader with over 11 years of experience - told us about his work. Hey boys and girls! Guess what? Another interview!